You can add these elegant embroideries to necklines, hemlines, sleeves...just anywhere you want to add something beautiful and unexpected! The designs have gorgeous lace areas for added panache. You say you don't want the lace areas? 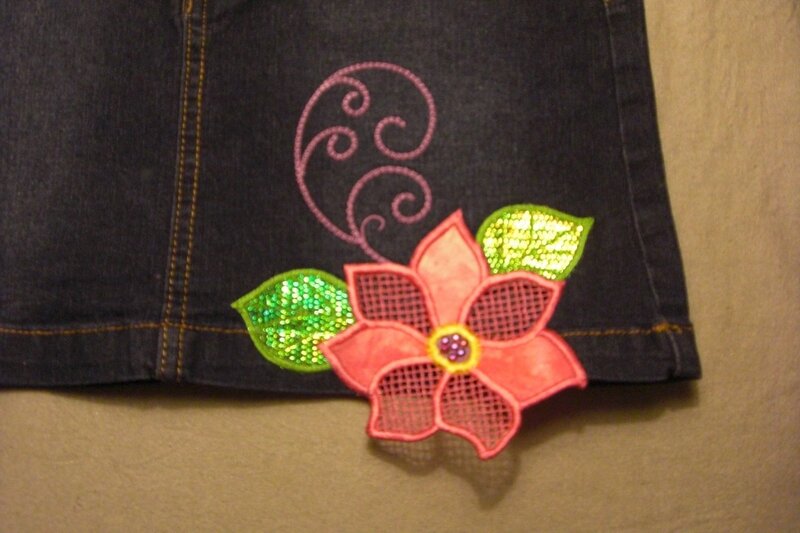 Just do the embroidery without cutting away the fabric and the designs will make a stunning statement!